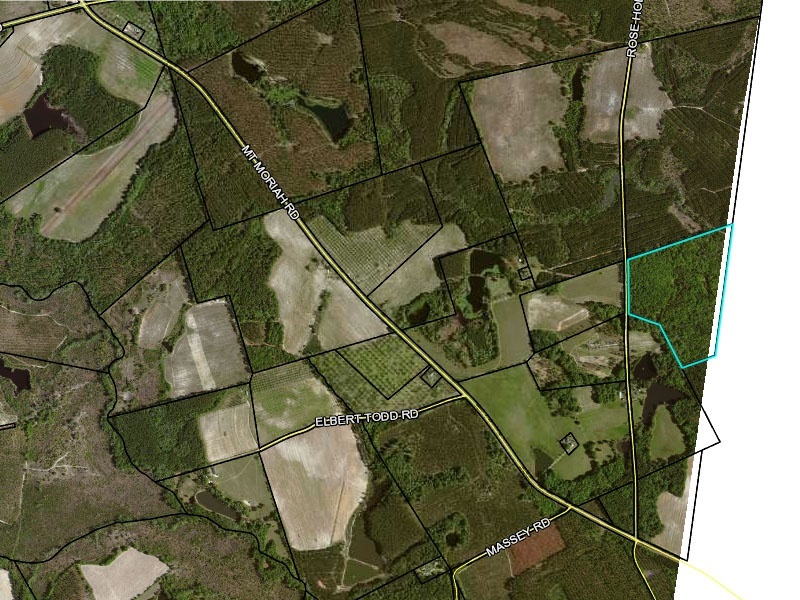 65 Acres of land for sale located on Rose Hollow Rd. just 9 miles southeast of Lyons, GA. Beautiful property with excellent deer, boar, and turkey hunting. 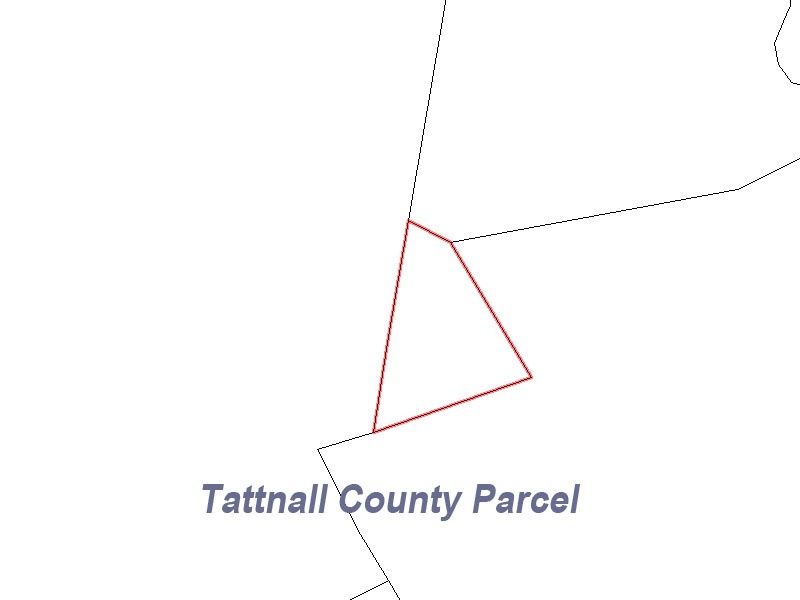 These two parcels border each other. 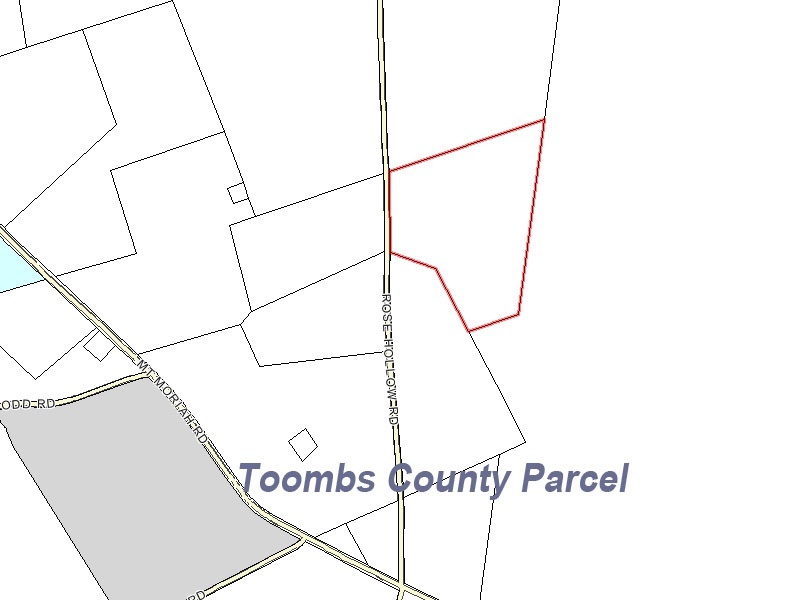 37 acres in Toombs County (Parcel: C81 007) and 28 acres in Tattnall County (Parcel: 010 001). Contact Alan Smith at 912-585-8391. Street : Rose Hollow Rd.